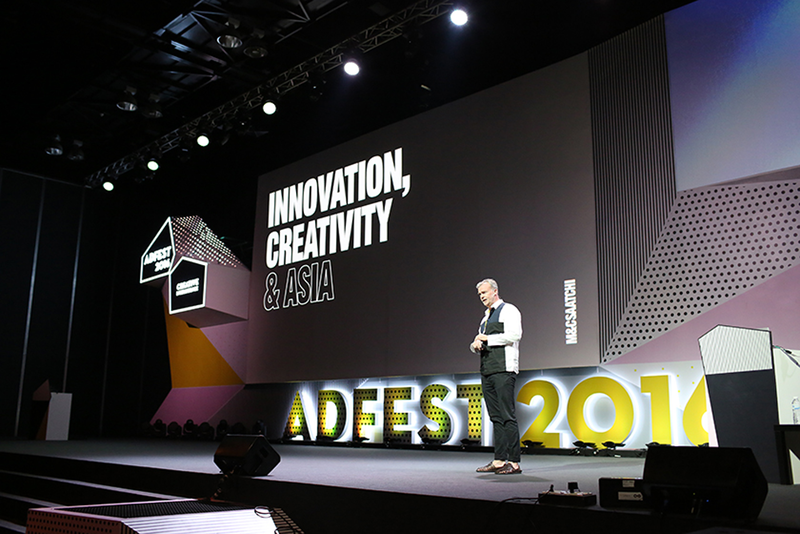 Going to AdFest offers an escape from the office to a beautiful beach resort in Thailand but more than that it transports you to a wonderful land where creativity still rules. Unimaginative clients do not exist here. Worries about budgets and deadlines are swept away with the sea breeze. 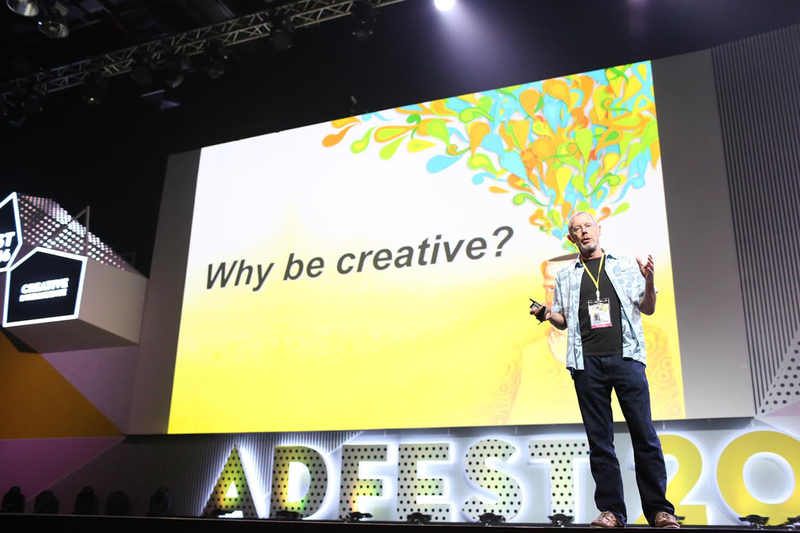 Creativity is king at AdFest! Apart from the opportunity to browse through the best work produced in the region, creativity was centre stage from the speakers. 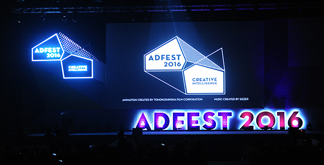 Although the organisers set the theme for AdFest 2016 as ‘Creative Intelligence’ there was not as much focus on technology as might have been expected. Perhaps the advertising industry no longer stands helplessly as technology invades all areas of marketing and promotion. The fact that Dentsu Tokyo was not only ‘Agency of the Year’ but also ‘Interactive Agency of the Year’ demonstrate how quickly agencies have regained their equilibrium. 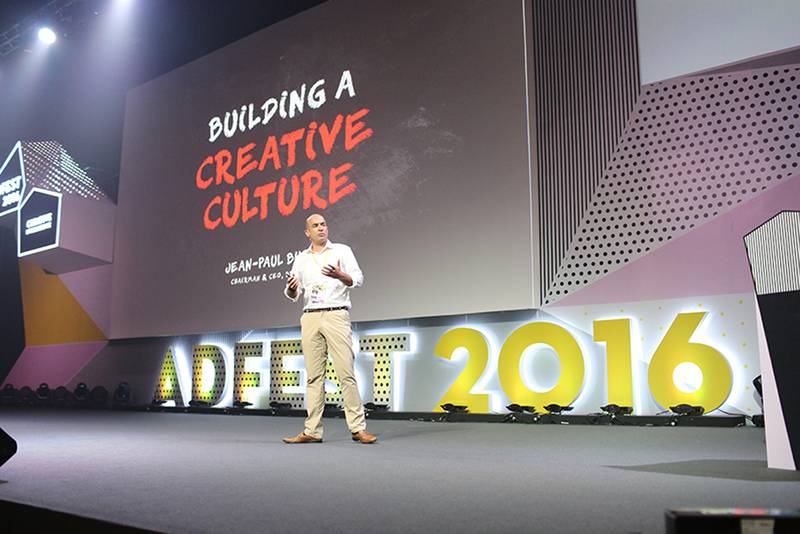 Jean-Paul Burge, Chairman and CEO of BBDO Asia, spoke of building a unified agency culture and admitted at the heart of everything was the work and hiring great creative people and protecting them. Thinking only of time sheets and making money would, he said, kill creativity. Ben Welsh, Creative Chairman of M&C Saatchi Asia gave a presentation on Innovation & Creativity and demonstrated how his agency is looking beyond traditional advertising ideas and working with new technology to create fresh ideas and even products. Welsh said he thought agencies in future would start using their creative talents to actually come up with new products, working with third party expertise, that solved the client’s problems. 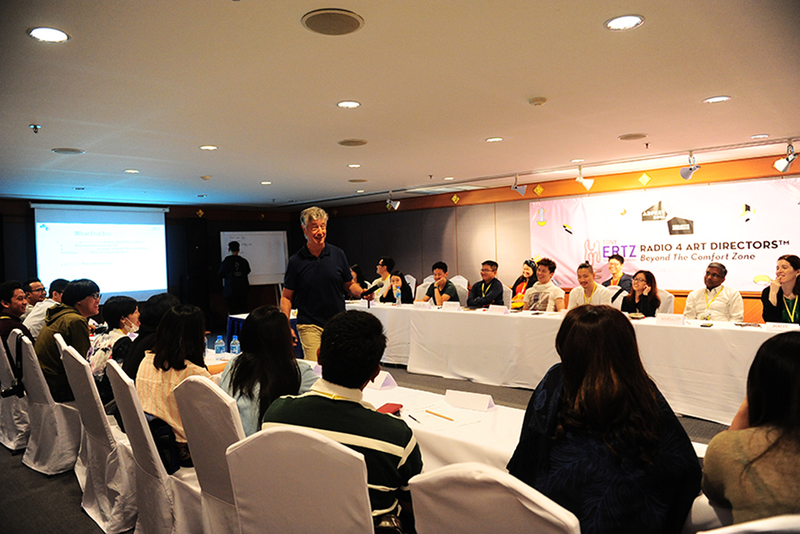 Tony Hertz, a recognised authority on radio advertising, held a free workshop for delegates. The decision to include this workshop was the result of the poor standard of work entered in AdFest over the last few years. Let’s hope “Creative Radio doesn’t happen in the Comfort Zone” will sow a few seeds for future years. Throughout the festival, the message came through loud and clear. Despite all the changes in our industry through technology, new media platforms, and business restructuring, creativity harnessed to truth and authenticity is the only road to take if we are to help our clients.